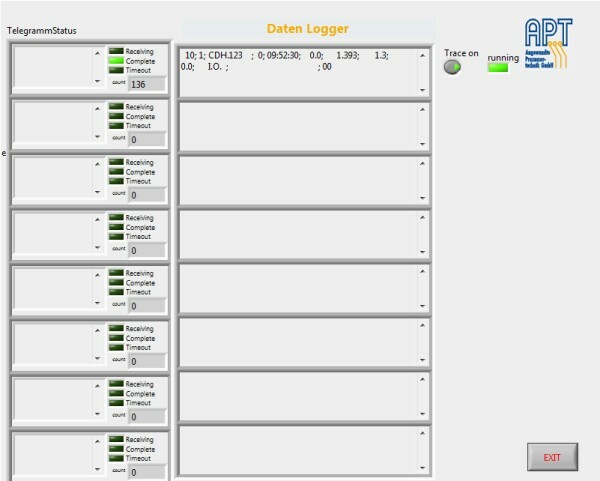 With this Windows software, up to eight data channels of leak test series PMD02 can be recorded simultaneously in separate directories. 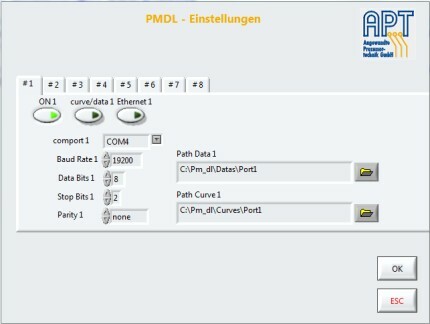 The data is stored for compatible software PMD02-ANALYZE. Thus, the data can be displayed with this software and evaluated. The software is available to any customer for free. 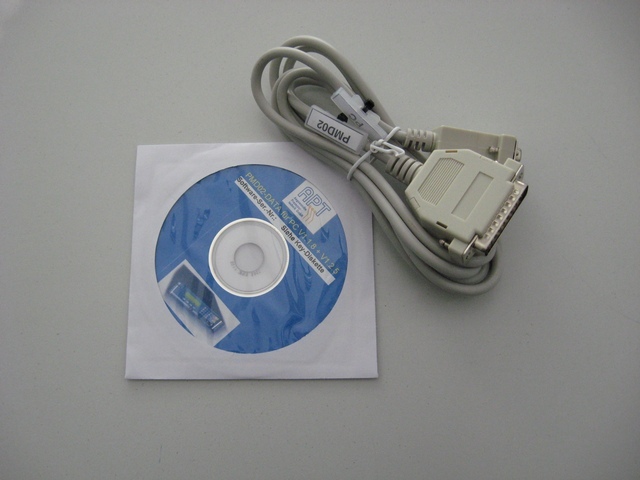 It works together with the APT leak test devices series PMD02. Recording data in the form "test result" or in the form "curves"